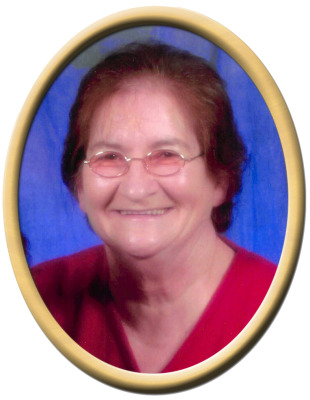 Alice Hone Clark, 81, of New Hope, passed away Friday. She was preceded in death by father, John D. Hone, Sr., mother, Alberta Moore Hone, husband, James Clark, son, Johnny Clark, granddaughter, Erin N. Clark, and sister, Ruby Hone Howell. Surviving are son, Ronnie (Pat) Clark, daughter, Rita Clark Olivares, daughter-in-law, Lori Clark, grandchildren, Brandy (Michael), Justin (Amber), Moey, Michael, Michelle, Victoria and Jonathon, great grandchildren, Danny, Angela, Haley, Ashton and Jonah, sister, Sue McKenzie, sister, Linda (Joe) Lanford, sister, Paula Gomes, brother, John D. (Gerry) Hone, Jr., and many nieces & nephews. "Email Address" would like to share the life celebration of Alice Hone Clark. Click on the "link" to go to share a favorite memory or leave a condolence message for the family.